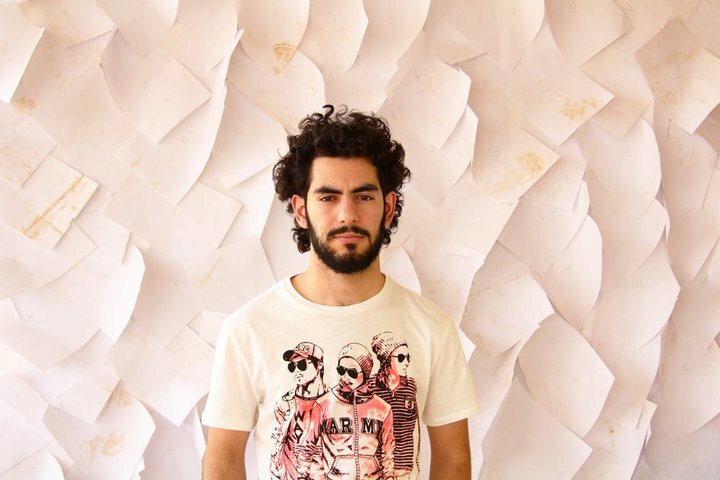 I discovered few weeks ago on YouTube a great music artist: Alaa Wardi. This guy was born in Iran, raised in Saudi Arabia, studied music and sound engineering in Jordan and is actually living in Saudi Arabia so as you can see he spent most of his life in the Arab world. He is using the web and specially YouTube as a tool to share his music and it seems like he is doing great. I have never been a fan of Arabic music but there are few songs that I really like and now I added some Alaa Wardi songs to the list. I should note that I really liked his Acapella songs meaning the songs done without the use of musical instruments, they are uniquely made of human body sounds and voices.